The modern business era is an ever-changing and improving environment, which makes it even more important for business owners to keep up with recent trends.For companies that enjoy consistent growth, it’s inevitable that your business will move to a more suitable property. The modern way is to be as adaptable as possible in business, with flexibility being key to sustainable success. If you’re a business owner in London, you might be assessing your current workspace to see if it’s meeting your company’s needs. At least once a year, most businesses will evaluate their financial performance. And if there has been growth, it might be time to expand. On the flipside, if profits are down, it could be time to trim some overheads. This can result in the need to move your company to new premises. For any business owner in London, it’s critical to use reliable partners and sub-contractors. Getting the job done on time can often mean working with external sole traders and companies. That can often be precarious when deadlines are tight. You must have faith that you can rely on the various parts that result in a satisfactory result. Everything in London is on a larger scale, which is especially true for every business sector. Competition is fierce, and new companies enter the market every week. One wrong move might have outcomes that have a ripple effect. 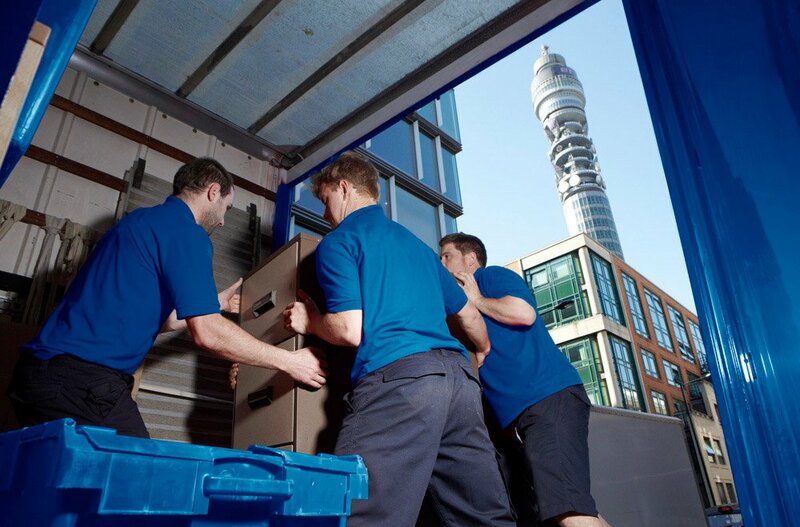 That’s why hundreds of businesses in London know they can depend on Safe Removals for their removals and storage requirements. When your company needs to move to a new office or premises, it’s important to make sure you book with the right company. It’s rarely just about moving some desks and a few filing cabinets. It can often mean a full IT migration and employee relocation, meaning your office move needs to be done professionally.